The AG10 Agrint Backhoe benefits from having its very own hydraulic pump which simply attaches to a compact tractor’s PTO without the need for tractor hydraulic spools. 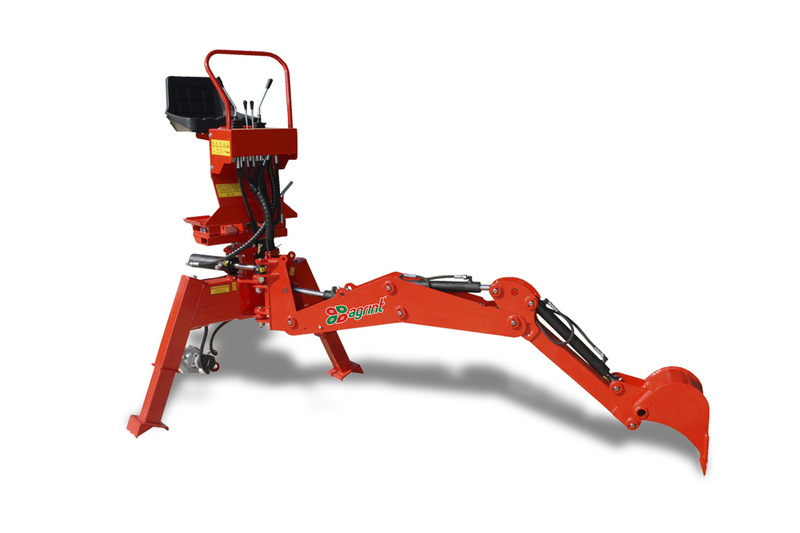 This model comes complete with two independent telescopic stabiliser legs and an integrated operators seat. 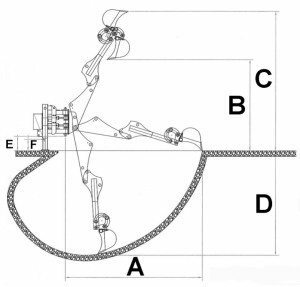 In addition to this, the AG10 Backhoe is also incredibly easy to use thanks to a simple to use lever operation. Other bucket shapes available on request. Backhoes are recommended to be fitted to tractors with ROPS/Cabs.